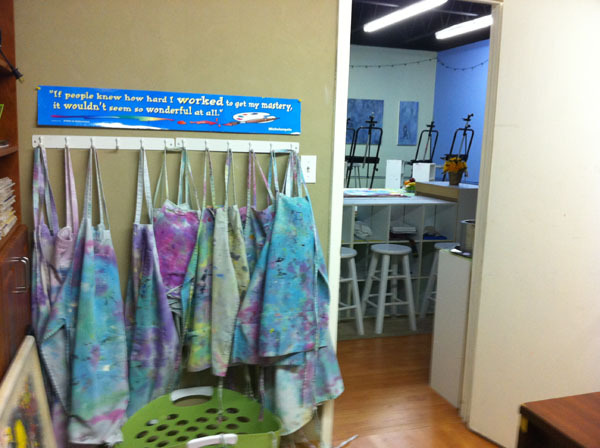 from painting, drawing, clay, beading, fine craft projects and more. 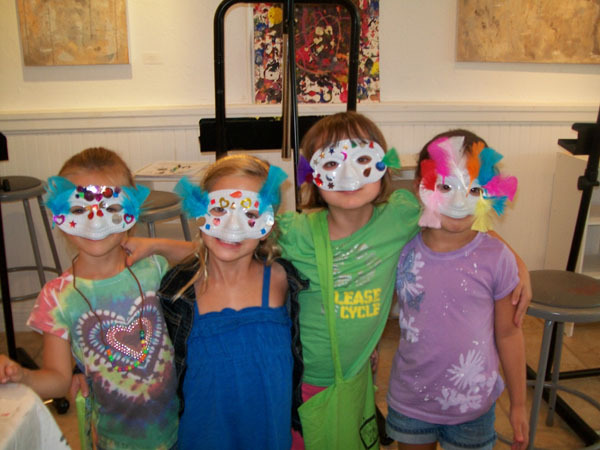 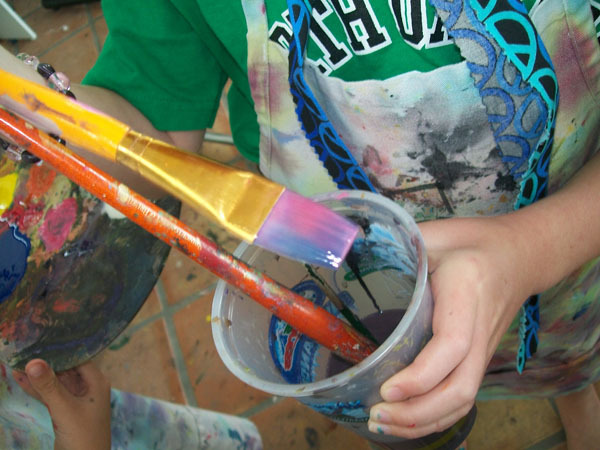 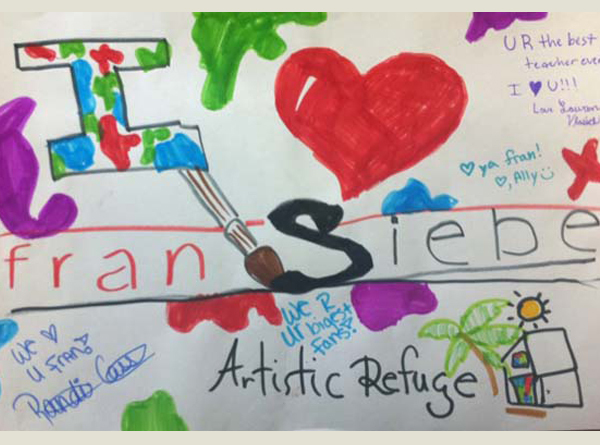 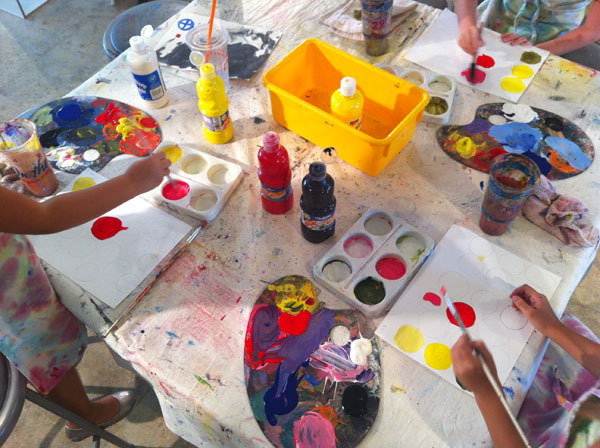 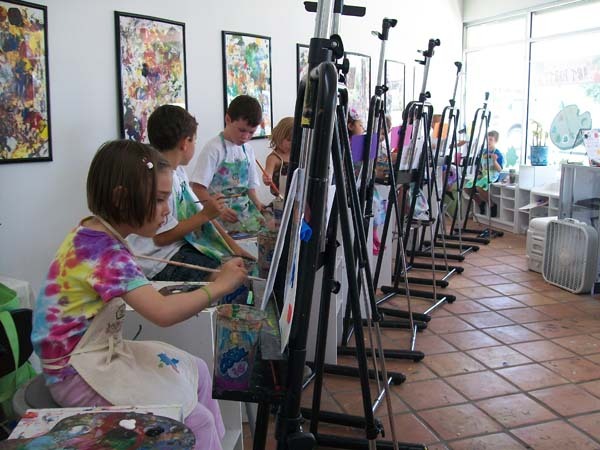 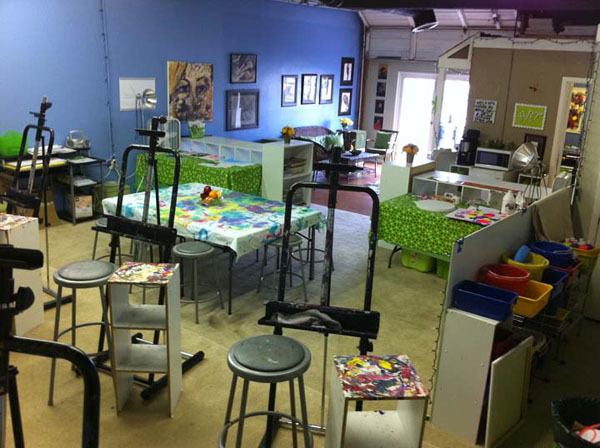 The studio will be hosting Summer Art Camp in Downtown Stuart this year 2015. 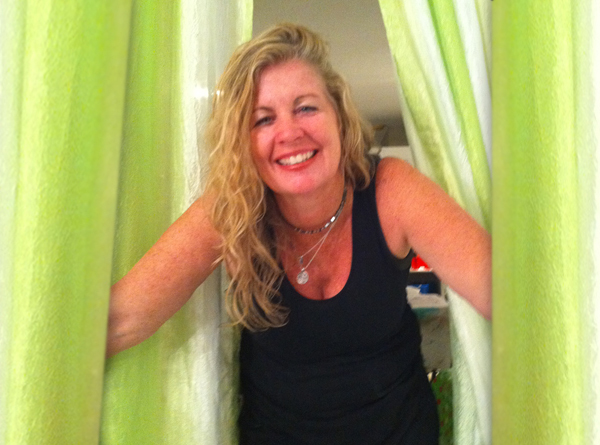 Owner, Fran Siebe has most recently began a journey to expand her mind and creativity and is currently involved with New Age/Holistic Studies which she will be including in her services in the near future. 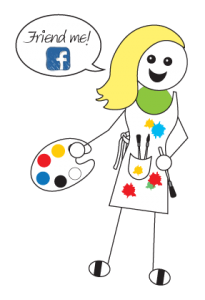 Please check back in the Fall for updates. 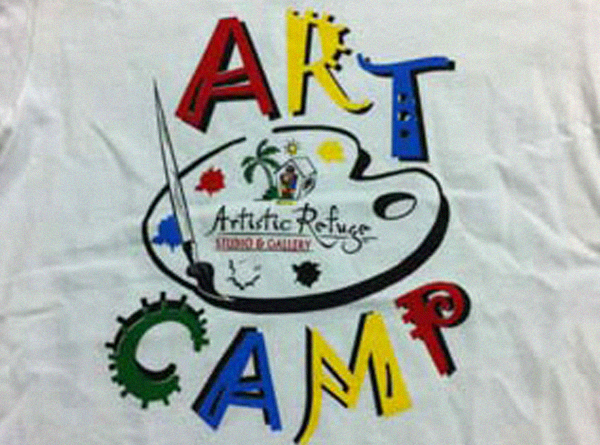 camps or events please view the Studio Section. 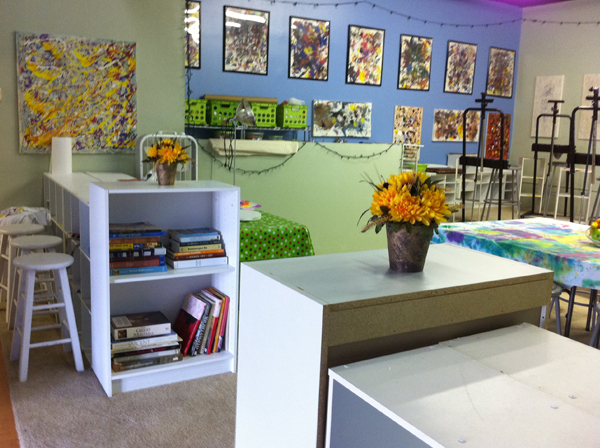 in addition to posters and prints, will soon be available for purchase in the Studio Store.